Light and sporty sandals for your warm-weather adventures. 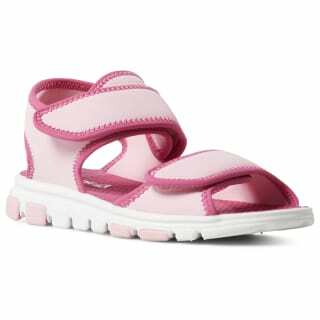 These junior girls' shoes have hook-and-loop straps that adjust for a secure fit. 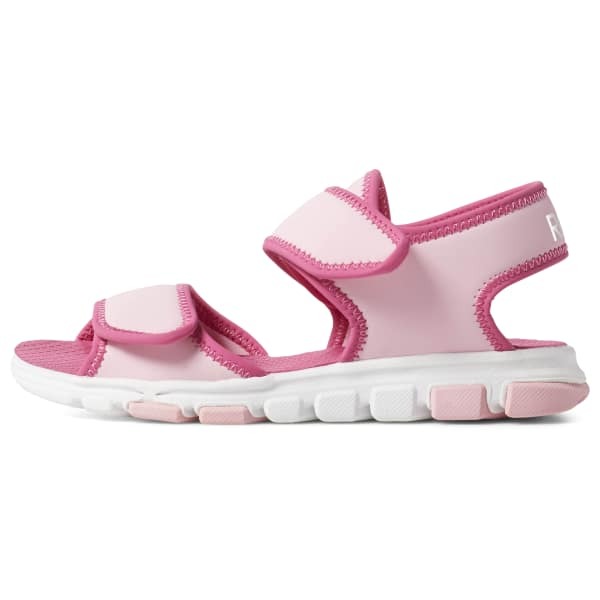 The soft EVA footbed keeps your feet comfy, and rubber nodes on the outsole provide traction.